If you would like to visit our office, feel free to contact us today at (402) 933-2273. 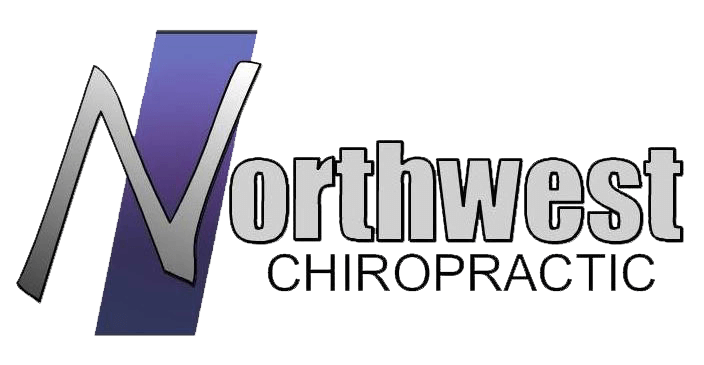 Contact Northwest Chiropractic to schedule an appointment or to request additional information about our services. We look forward to hearing from you. Love Dr. Siwa and everyone else in his office. They make me feel like family! Helped me through a car crash and beyond!! Best place to get the best help shout out to dr. Boylan !!! Hands down, the FRIENDLIEST place I have ever been. Dr. Boylan and the rest of the staff are so amazing- down to earth, genuine people. I highly recommend visiting them. 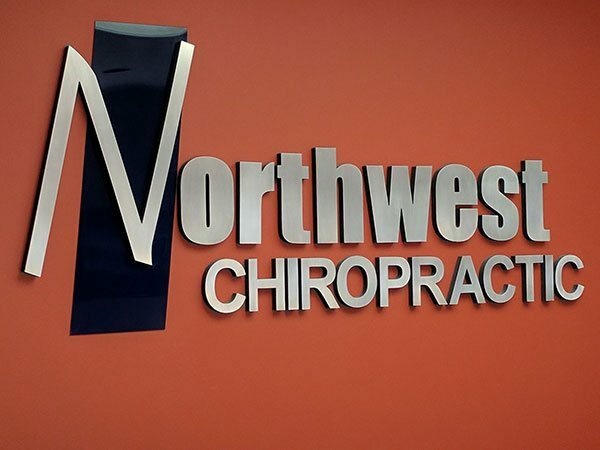 I cannot say enough positive things about Northwest Chiro! :) I am young with some minor back issues, and I have improved so much with my sessions. I will never stop going however, simply because they are awesome people to talk to. They are always there for me and have helped me with my injuries since my car accident! Kudos! !